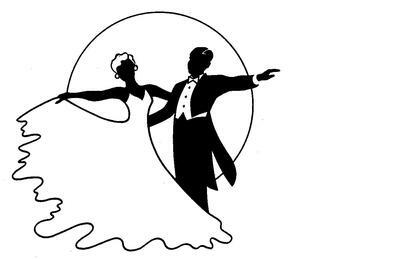 On Wednesday nights the 2nd, 9th, 16th and 23rd August, the Northern Territory Ballroom Dancing Association (NTBDA) proudly supported by the NT Government, will be holding 'Come and Try' sessions where current dancers will pass on skills to others. This is to help create interest in and attract people to, or back to Ballroom and New Vogue Social dancing. Dancing offers gentle exercise for the body, mind and soul. It also provides opportunities to meet new friends and to continue learning in a safe and friendly environment. All people young and old will benefit from dancing and all are welcome to come and try, to enjoy the music and dance and a light supper. Entry Fee: A Gold Coin donation.